The winter months may seem daunting for a homeowner looking to sell their property. The combination of cold weather, a slower real estate market, and a busy holiday schedule make home showings a burden to realtors and homeowners alike. Still, a slow winter market presents the perfect opportunity for homeowners to sell their homes. Below are a few reasons why selling a home during the winter market benefits homeowners. 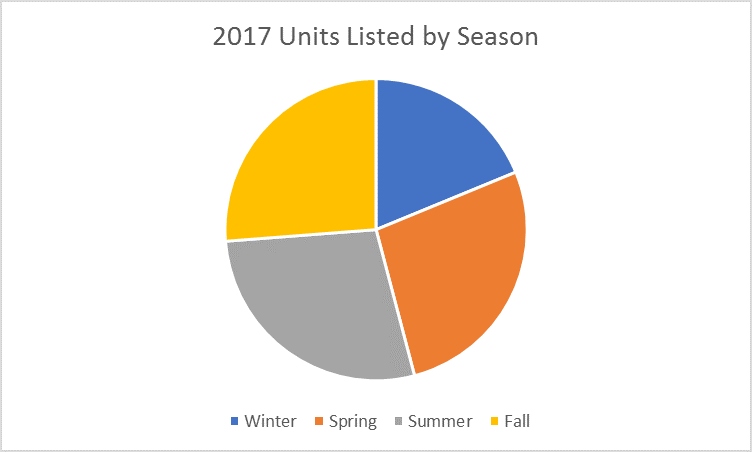 As realtors prepare for the spring market, anticipating a deluge of inventory from new listings, the winter market’s lower inventory makes it easier for listed homes to gain more visibility. New inventory fell 31% from November to December 2017. The NAR’s Existing Home Sales report reflects existing home inventory from November to December dropping an average of 15% since 2014. 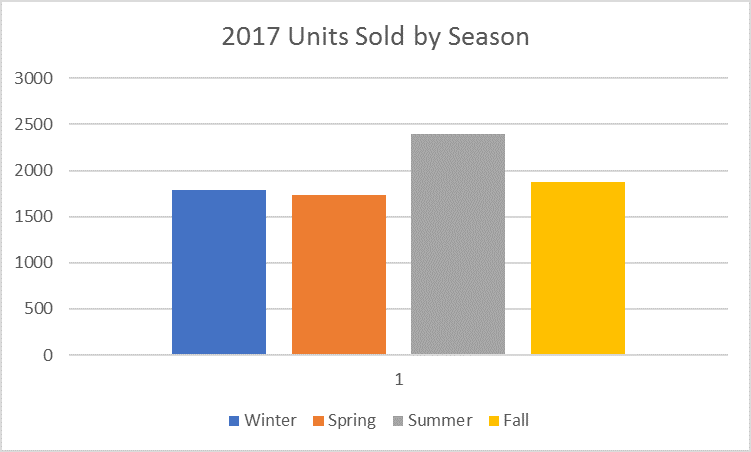 (1) The decline in inventory during the winter months reflects an increased opportunity for sellers to move their homes faster. Opportunistic buyers will capitalize on a less saturated winter market, while many more may be facing deadlines such as an expired lease. With less than ideal conditions for conducting a home search, the winter market presents buyer that are more motivated. These conditions present sellers with an increased likelihood of encountering more committed buyers. The winter market also presents home buyers with the opportunity to write off home purchase expenses on their taxes. With tax season just around the corner, homeowners can write off private mortgage insurance (PMI) premiums, mortgage interest, and real estate taxes. Potential home buyers can take advantage of these tax benefits by settling on a new home before the year ends. The winter market is a great time to sell your home. With less competition and more committed buyers, sellers have more reason to move their homes in the winter. 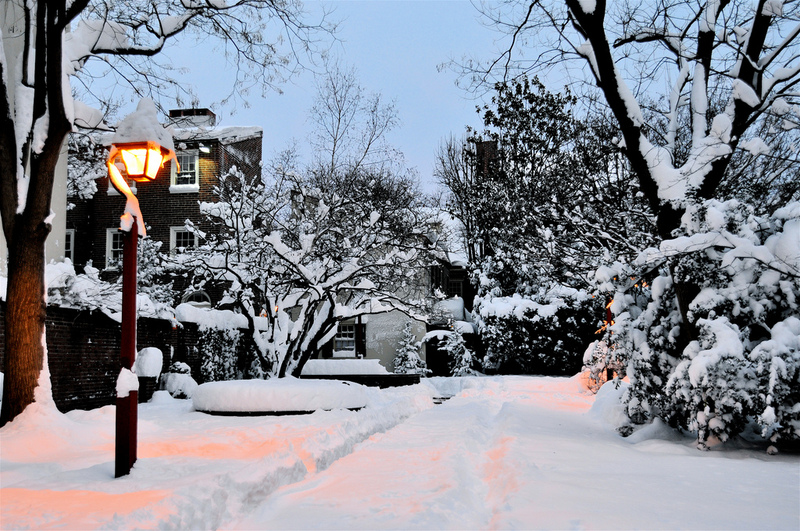 One important thing to consider when listing your home during the winter is to prepare in advance. If you decide to list your home during the winter, be sure to work with your listing agent in advance and have the home photographed during the summer or fall. The Right Price Team will work with you to be sure your home is ready to be listed ahead of the winter months. Contact us today to have your home listed ahead of the spring rush!